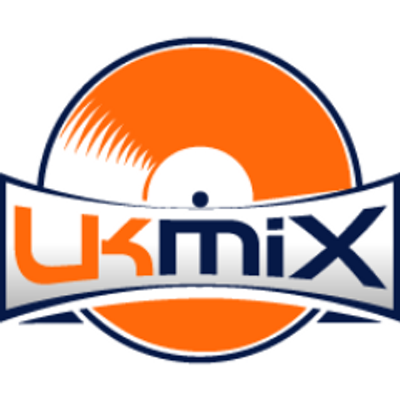 The first music website I wrote for when I had just turned 16. I had over 100 reviews of singles and albums published in the four years I wrote for them. Free online pop music magazine, which I was a contributing features writer for during the summer of 2013. 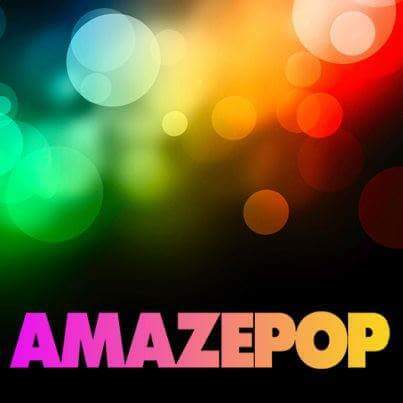 Interviews, special reports, reviews, readers’ polls and all sorts of generally amazing pop stuff. I contributed a short piece for their website, after they approached me directly following my work on a certain fansite I used to be the editor and founder of. I don’t think I need to tell you who that was, do I? 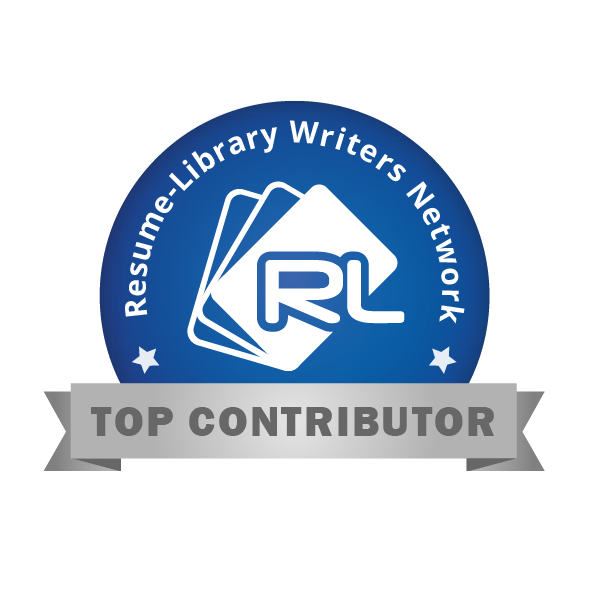 I am a monthly contributor in their Writers Network on their Careers Advice pages, and have written for their UK, Irish and American websites on all aspects of employment and careers. 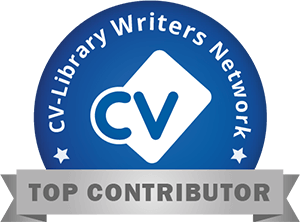 You can find out more about becoming a Top Contributor for CV Library at their website.